What does Brexit mean for UK route optimisation? Nobody knows what will happen after Brexit. We don’t even know if Brexit will happen. If it does happen we will be in unprecedented territory, especially for shipping. All we can do is speculate. So let’s do speculate. Route Optimisation will have an even bigger impact on operational costs. Value of the pound will keep on falling, meaning that domestic consumers will increase purchasing locally. For the UK shipping industry this probably will mean an increase in Parcel and Package, Freight and others. Route optimisation will have an even bigger impact on controlling every day operational cost. Route optimisation will help to be more efficient with extra volume. Week pound will benefit foreign consumers since international currencies will have greater purchasing power. Getting all these extra goods to the shipping centers will require a new level of efficiency. Route optimisation will help with this load. Route optimisation will not be able to help with all the new complications. Additional bureaucracy, new taxes and tariffs and slower delivery times will mean higher overall costs for shipping. This will be a new reality. Being able to cut costs every step of way will become even more important. 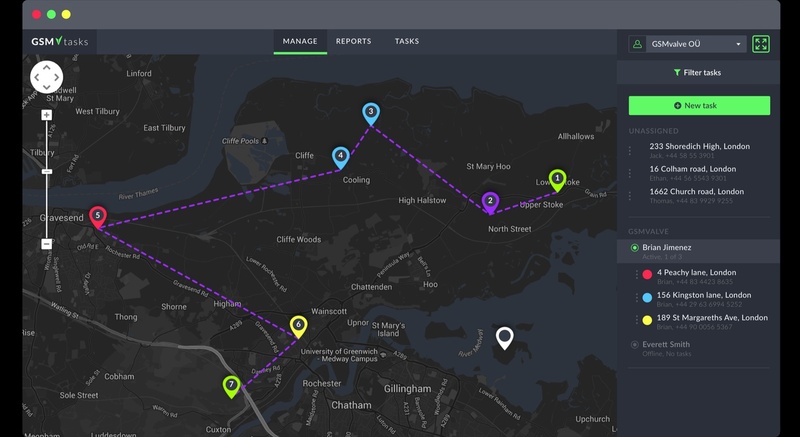 To find out how route optimisation can help your business sign up for a free 14-day trial or read more about route optimisation here. Not all route optimisation softwares are created equal. We will do a fair comparison of the features in our next post.